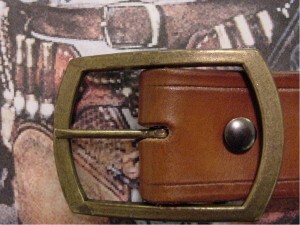 Finally after several months of continued research we have been able to reproduce more new buckles. After viewing all of his westerns we noticed that in most of them from the “Shadow Riders” on, including “Quigley” he favored wearing the same style pant belt buckle. Being a stickler for authenticity he did not wear the pant belt with belt loops. 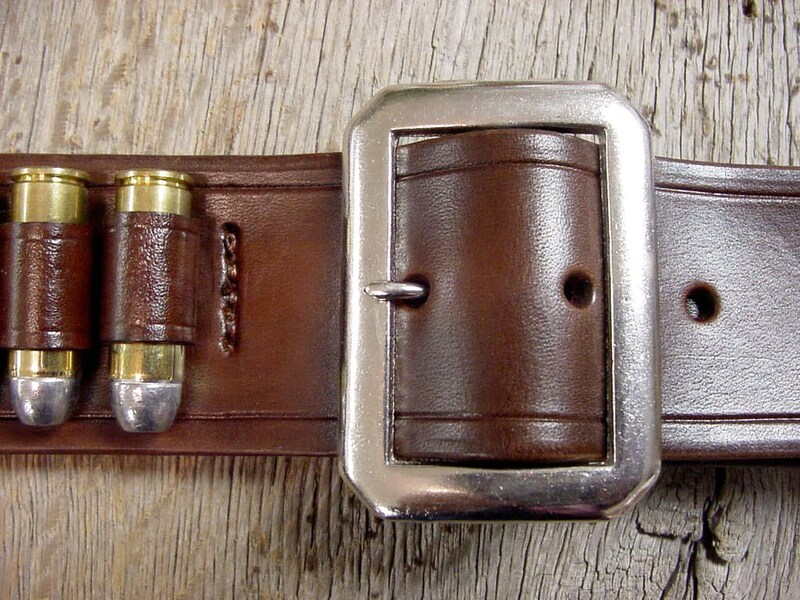 We were lucky enough to obtain an identical buckle to cast our replica from. 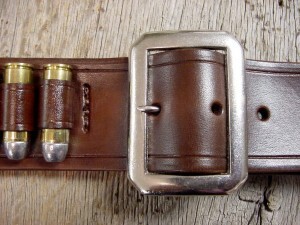 Next is our “Pale Rider” buckle. You will remember the gun belt the Preacher wore that held two cylinders. That buckle was tall and narrow. Once again we obtained a movie prop duplicate to cast from. When you can, take the time to view our expanding “Buckle and Jewelry” button and see our line of historical and western movie buckles.